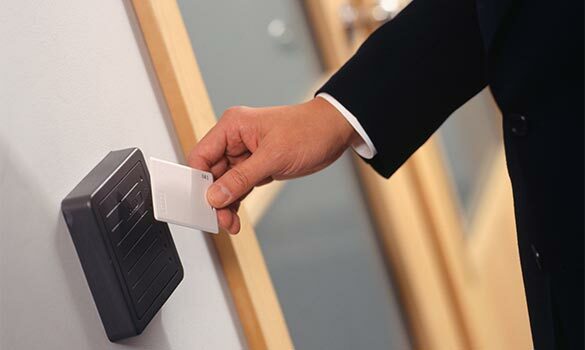 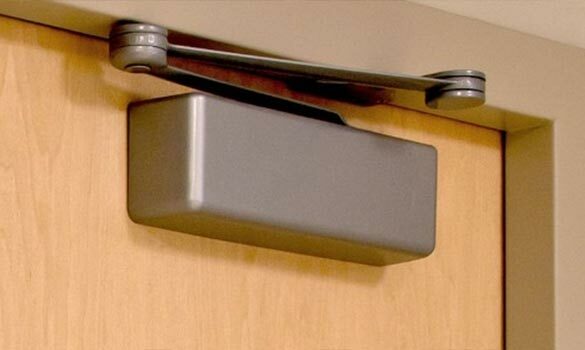 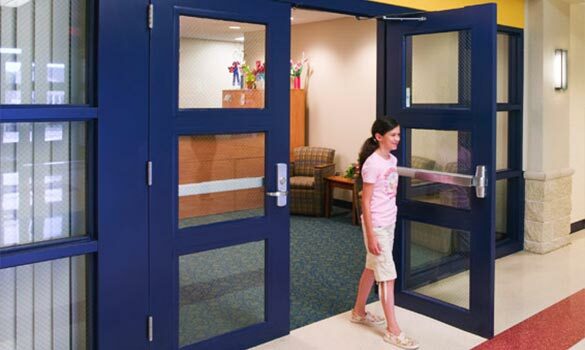 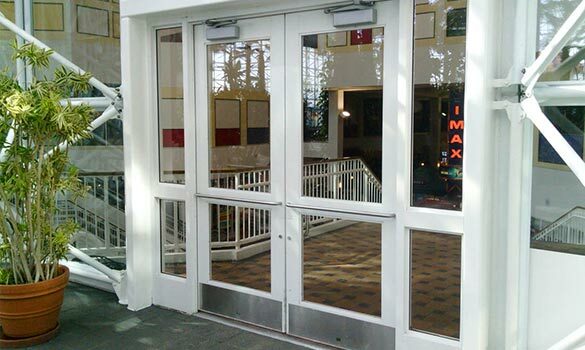 From value-engineered projects and renovations to institutional work with the strictest of specifications, Allen Door & Service Corporation can provide doors and hardware to meet any need. 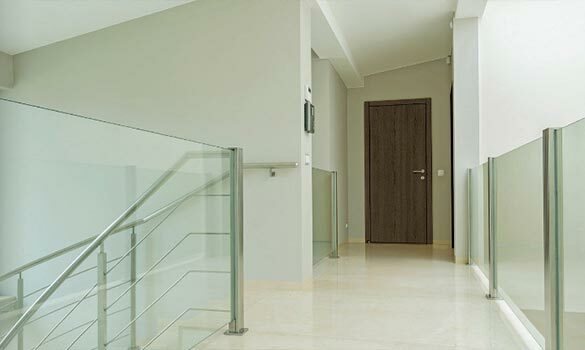 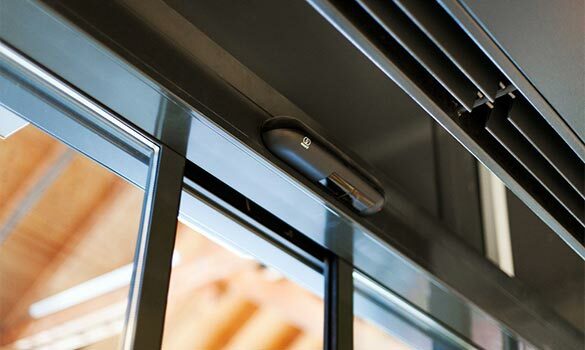 As dealers for some of the largest national and international brands of doors and hardware, we are able to provide quality products to meet your needs at a very competitive cost. 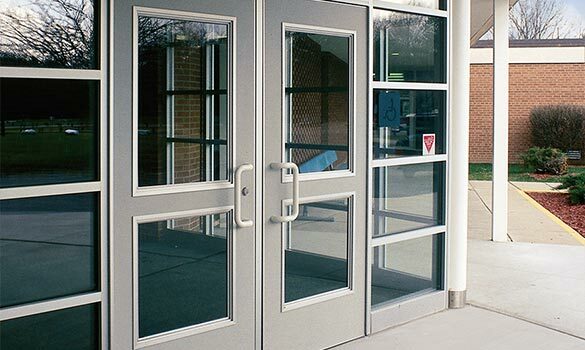 In addition to stocking many door and frame size options, Allen Door has an in-house frame fabrication shop for meeting any of your special applications and custom needs.